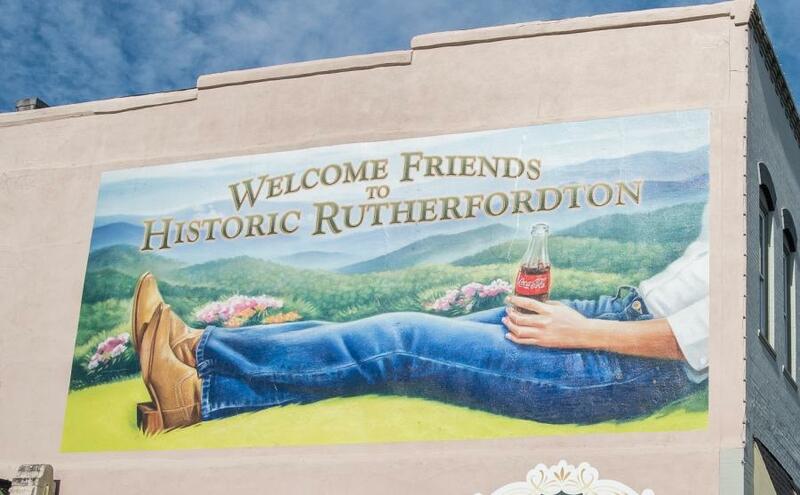 For centuries the Town of Rutherfordton has been attracting visitors both far and wide. Once home to Christopher Bechtler, the man who minted America’s first one-dollar gold coin, Rutherfordton is one of the oldest towns in western North Carolina known for its longstanding heritage and scenic landscapes. Between the nuggets of gold, resting sites of war soldiers, antebellum homes and a legacy of architectural structures, your experience will be a minted original. Spend a day in a friendly small town and be awe-inspired by the various trails to explore, a world culinary tour that pleases the taste buds and where family fun is aplenty. Discoveries are found at every turn here in Rutherfordton. 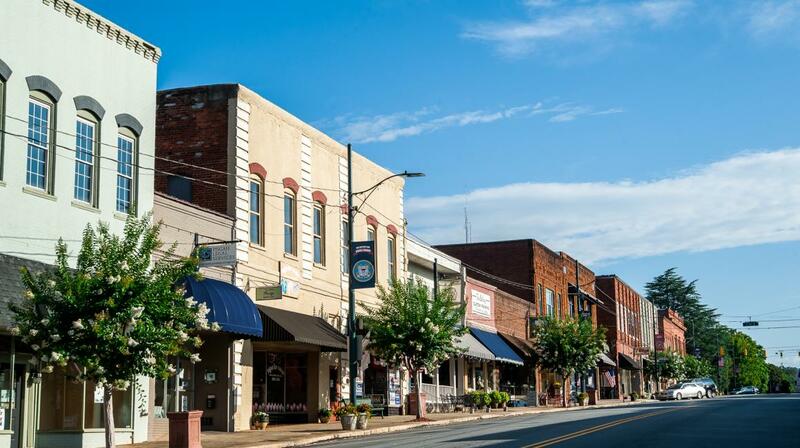 Arriving in Rutherfordton you instantly feel at home, an escape from the hustle and bustle into a place that is a literal gold mine of rich history. As you approach downtown, you’ll pass beautiful antebellum homes leading you to a collection of historic buildings that line the main street, filled with up and coming small businesses including boutiques, galleries, eateries and attractions. Start the day off with a delicious breakfast in an unlikely place. Popular for its Greek cuisine and expansive lounge, The Olive Tree serves up generous portions of omelets, biscuits and gravy, pancakes and country sides. A tip from the locals, try the homemade potatoes! Afterwards, take a left out of the restaurant and follow the side street down to an eclectic showroom located inside the iconic Firehouse Inn. Browse Blue Ridge Design & Gift Shop for home décor, body and bath products and handmade jewelry. Then head around the corner towards Main Street and grab a cup of Joe to perk you up and keep you moving. The aroma from Small Town Coffee Roasters will leer you in! 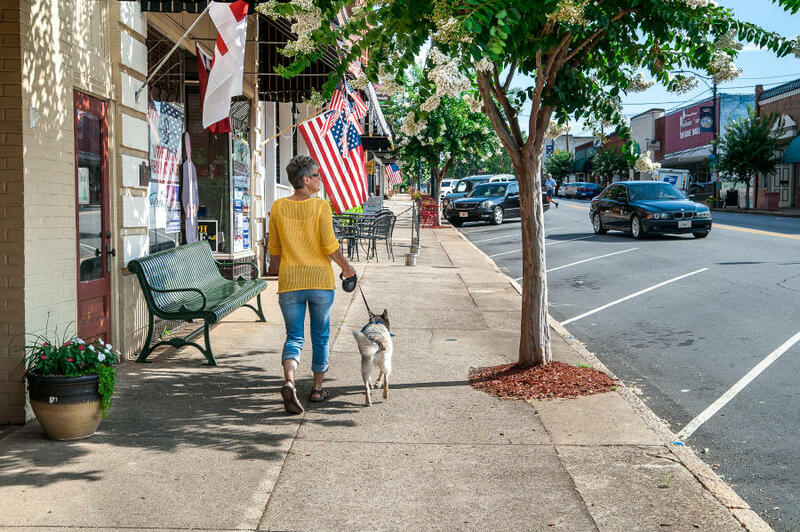 Continue strolling the streets of downtown Rutherfordton, featuring a variety of shops spanning generations. Discover a new brand of clothing made right here in Rutherfordton at Michelle Parisou Factory Store, a collection of International lifestyle prints. Then, step into The Gallery, a beautiful place providing a great selection of unique items, which make perfect gifts. Next, head across the street to Victorian Lace Antique Mall and scout out antique collectibles, furniture, vintage clothing, old books, coins and more. On one side of the antique mall is Paws and Purrs Barkery Boutique, the perfect place to pick up something special for the fury friends in your life. On the other side visit Hills Hardware and General Store to find locally made shirts, toys and home goods. Complete your shopping excursion marveling at creations by local artists inside the Art at the VAC Gallery and Gift Shop offering a collection of unique pieces from pottery and glasswork to jewelry, photography and paintings. Next, check out one of the downtown attractions. Unwind with a pampered moment at Tips to Toes Day Spa. Receive a massage treatment, rejuvenating facial, and treat yourself to a pedicure all leaving you refreshed and relaxed. They are great with kids too! Speaking of the young ones, KidSenses Interactive Children’s Museum is the perfect place to let their imaginations run wild. With twelve different interactive exhibits and innovative science programs, the opportunity to stimulate creativity and exploration will blow their little minds keeping them entertained for hours. Kids can take the adventure outside and continue exploring along the Main Street Safari Trail, a guide through time and history throughout the town. They even get a chance to earn points and prizes through The Kids in Parks program. Between all of the shopping and fun activities, it’s time to break for lunch. There are plenty of options to choose from offering authentic items from around the globe. Rutherford Thai, located just off Main Street, is the best! 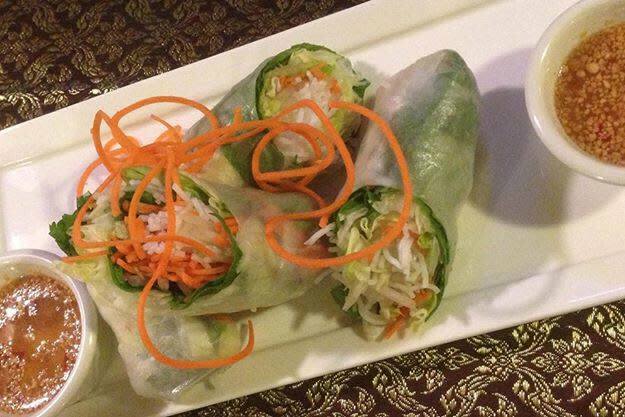 From dumplings and spring rolls to pad Thai and drunken noodles, your taste buds will thank you. If Mexican is up your alley, then take a short walk down to Mi Pueblito to snack on chips and salsa while you choose from burritos, enchiladas, or the popular La Favorita. Prefer something lighter, go no further than Bee Happy Eats and Sweets for a homemade sandwich, salad or daily special. Opt to try a local favorite, just a short drive from Downtown Main Street, with our southern flare at Corner BBQ, a counter walkup serving pile-high barbeque pork sandwiches, plus hot dogs, hamburgers, fries and onion rings. And if you’re not sure what you are in the mood for, Gregory’s Original is a perfect alternative as they provide a menu pleasing to all palates including wings, pasta, salads, hot subs, burgers and more. Now that you are fueled up, spend the early afternoon getting acquainted with the sights that make up the rich history of Rutherfordton. The best way to enjoy these is to follow along the Historic Walking Trail, a guide you can pick up at the Welcome Center in Rutherfordton or download online at RutherfordtonTrails.com. Follow the path of the Overmountain Men on their way to the battle at Kings Mountain. Stroll by the largest remaining cluster of antebellum homes in the southeast region. Visit the final resting sites of Civil War soldiers and learn about how the town received its name during the Revolutionary War. Did you know America’s first Gold Rush happened in North Carolina almost 50 years before the California Gold Rush? End the walking trail tour at the Bechtler House Heritage Center, headquarters of the NC Gold Trail and home to jeweler, gunsmith and minter of the first $1 gold coin seventeen years before the U.S. Mint made their own. Visitors can view the coin press and the only known Bechtler rifle in existence. Then, just a short drive up the road, explore the Bechtler Mint & Historic Park where you will be lead to the tunnel extending along a mineral vein and the “hidden floor of gold” designed by Christopher Bechtler himself. Don’t forget to pick up a map of the NC Gold Trail, a heritage destination driving tour highlighting significant points across the state that contributed to the history of the N.C Gold Rush. Upon your return to Rutherfordton, treat yourself with something decadent at Main Street Coffee and Ice Cream. Choose from over twenty-eight different flavors of Hershey’s ice cream and build yourself a sundae or try one of the percolating drinks. Unwind and indulge in your sweets while sitting at Main Street Park in the heart of downtown. Afterwards, take a short drive down the street to Crestview Park and live it up outdoors at the many surrounding recreational activities. Step on the Purple Martin Greenway, Rutherfordton’s first natural trail system. Have fun discovering local fauna and flora, creeks and a waterfall. 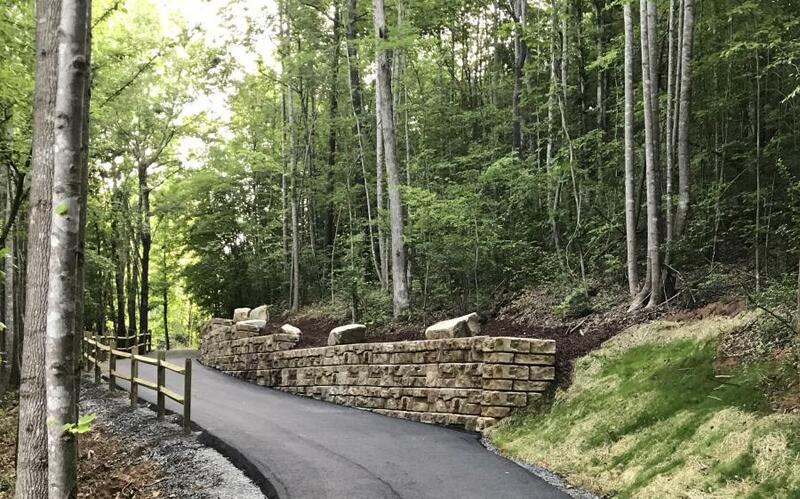 The pathway is great for walking with pets, biking and hiking in the woods. As the evening hours begin to roll in, paint the town and grab a bite to eat. Tour and sample Rutherfordton’s locally made craft beer at Yellow Sun Brewery. Be entertained at the Twisted Pear taproom with live music and trivia nights while sampling a wide selection of craft beers and wine from all around North Carolina. Kickback in a neighborhood bar and grill over pub-style eats and an eclectic variety of spirits and brews. Having too much fun to leave? Consider staying overnight inside one of Rutherfordton’s bed and breakfasts, campgrounds or rental homes. 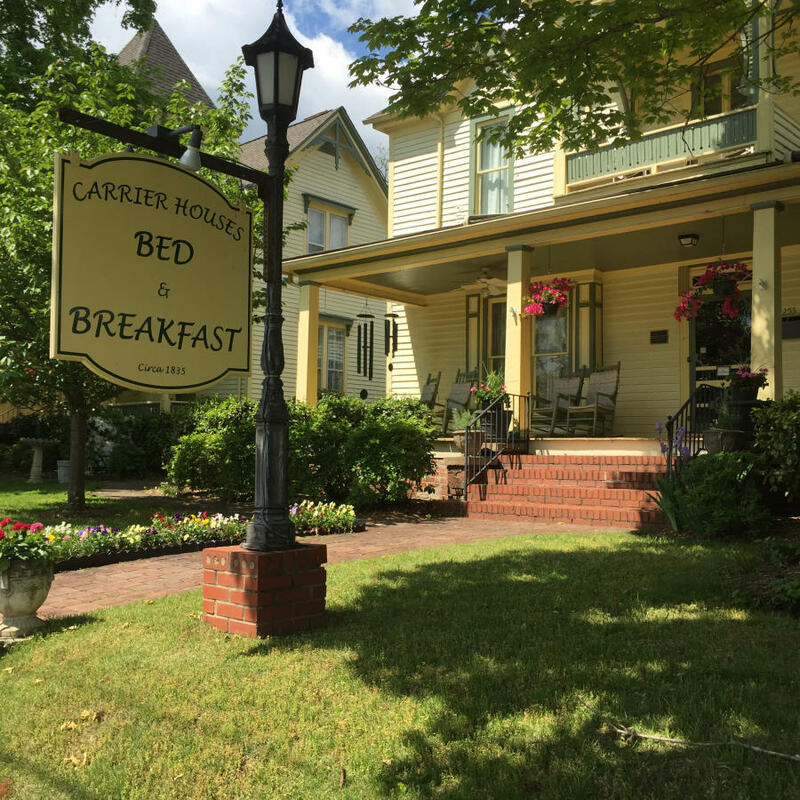 Located on Main Street, The Carrier Houses B&B has two Victorian style homes decorated with period furnishings, relaxing front porches, a garden with a water fountain and a lovely dinning room providing delicious breakfast. One block from downtown sits the Firehouse Inn, a restored firehouse station complete with European décor, fireplaces, garden terrace and a large dining room. Traveling with pets? America’s first dog-dedicated campground can be found in Rutherfordton at 4 Paws Kingdom Campground and Dog Retreat. Choose from RV sites, rental cabins and yurts. Stay and play in the dog park and enjoy unique special events. Check out our pet-friendly getaway HERE for even more fur friendly fun. Stick around in the morning to visit attractions you missed the prior day. 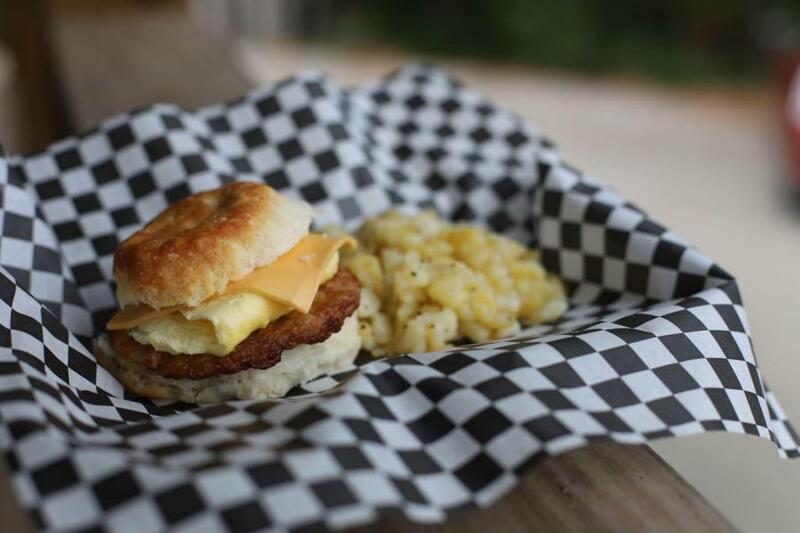 Grab a quick breakfast at Jesse James Railroad Express offering locally favorite donuts and egg sandwiches. Get out on the course at Cleghorn Golf and Country Club and test your marksmanship skills on the range at Cleghorn Gun Club. Shop at Gardenwoods for quality products for the home, garden, and specialty gifts. And if you want to get to know the whole county, hop on our mural trail starting in downtown Rutherfordton providing views of drawings that speak to our history, beauty and love of the arts. Make plans to come back and see us again! Many annual festivals and holiday events happen throughout the year that are chocked full of family activities, arts and crafts, live entertainment, and seasonal fun. Check out our event calendar and don’t miss a chance for another weekend getaway to Historic Downtown Rutherfordton, or visit any one of the other small towns in Chimney Rock, Lake Lure, Spindale, Forest City and Bostic. 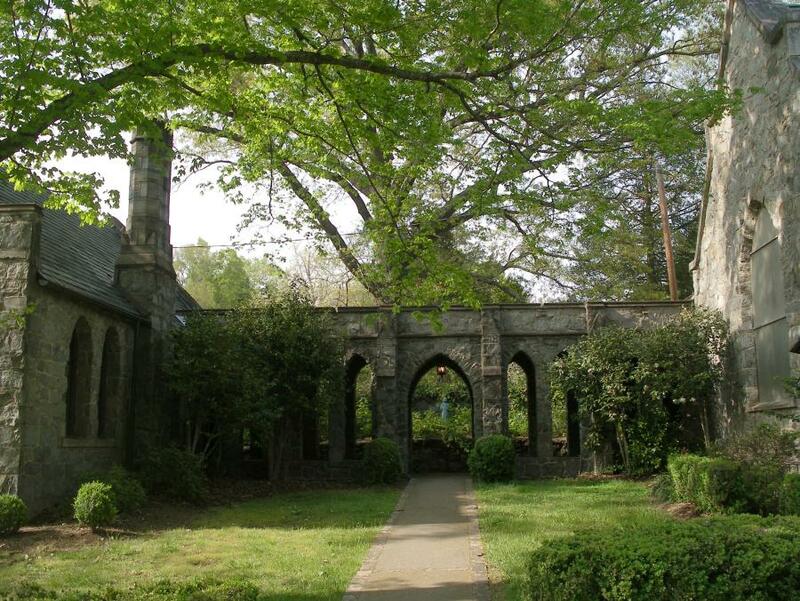 For more information and things to do in Rutherfordton, visit MyRutherfordton.com.